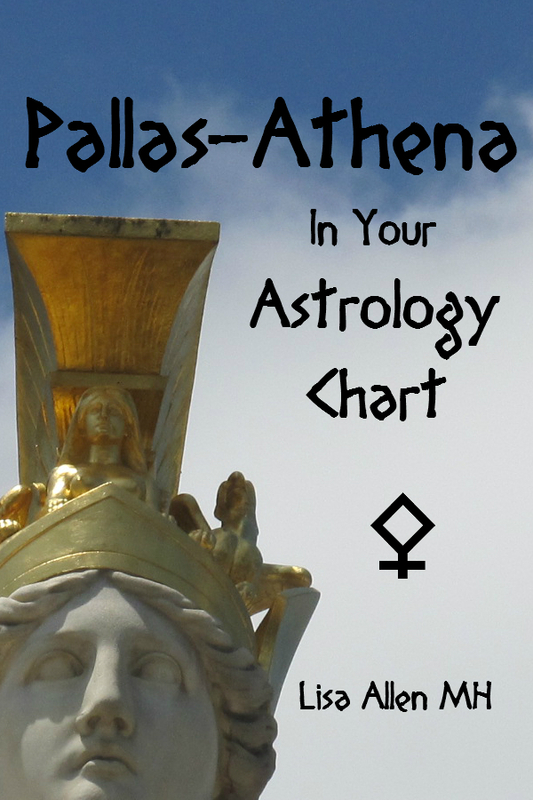 In reviewing his list, I happen to notice that I would have also awarded these excellent astrology bloggers, including ElsaElsa and DarkStar Astrology! 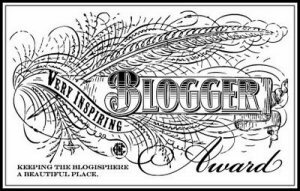 It is my hope that I will spotlight other bloggers who are also worthy and deserving. So – why don’t I begin with seven things about me! 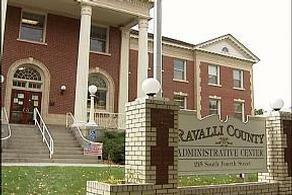 After living far from my birthplace for most of my life (much of this in California), for the last nine years I have lived less than 2 miles from my remote Western Montana birthplace (which isn’t even a hospital anymore). Favorite cuisines are (not surprisingly) Mexican and Italian, especially in an “al fresco” way – favorite meal is breakfast. I am not that crazy about fish, and do not care for coconut, candy peppermint, or super hot/spicy foods (and have skin reactions with peanuts – so Thai food is out, since it combines many of these). I taught myself crochet when I was 12, and this talent served me when transitioning from a decade of being a legal secretary toward my eventual profession as an astrologer, author and herbalist. How? I made hats with hemp and other yarns for the alternative-lifestyle crowd (and sometimes I still do as the “Crochet Goddess” hehe!) I started this when I lived in the Raleigh, NC area in the late 1990’s quite by accident: I had won tickets to Lollapalooza and needed good sandals to attend the concert when I ended up in a hippie store. I was wearing a halter top and necklace I crocheted (that had a vial in it where I kept my aromatherapy blend) and the owner asked me on-the-spot if I could make tams that had hemp yarn since he couldn’t keep them in the store. That grew to more stores, festivals and eventually the internet by 2000. My deep spiritual awakening happened on the exact date of my first 1993 Saturn Return before I even knew what that was. It happened through crystals and gemstones, which days later led to astrology deeper than sun signs (and as a Capricorn, I find that amusing). Regardless of sleepless nights studying as a full-time working single mother with little support, I was hooked and never thought it would become my career by 2000! For this I am very grateful. In 2005, when visiting San Diego, I took a break from the Comic-Con and decided to visit a belly-dancing event that was next door to a body-mind-spirit event (virtually two-for-one). I wanted to attend a palm reading class, but read the program wrong – and ended up in a room where the lecturer was showing people how to meet their spirit guides. After going through the exercise (which turned out for me quite different than her narration of a visual journey), and after becoming a professional astrologer, tarot reader and dowser, I was told to “go back to my roots” where I then had a strong sensation I was underground. 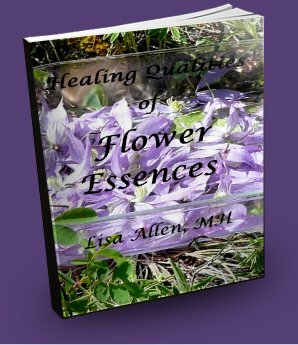 Contemplation told me I needed to learn herbalism as my clients would need this type of healing as well as astrology. In 2006, spirit allowed me to manifest about $5,000 worth of training for about $1,800 in out-of-pocket costs if I completed the 3-year curriculum in 1 year – and I did! I got 93% when I tested for my MH (Master Herbalist Diploma) in 2007. I had to get my head out of the sky and look at the earth to see very similar relationships: Planets, Plants; As above, so below! I am currently enrolled in vigorous 4-year training as a Student Homeopath through David Little’s highly-esteemed and well-reputed online school, and just like astrology (and just like herbalism), it is changing me on deep levels to where I will not be able to view things the same way ever again. My enthusiasm after six months of contemplation and research, including a collection of links for resources, allowed me to win 2nd place in a contest for creating (and I quote), “the most useful group for homeopathy students on the internet” through Dr. Manish Bhatia’s awesome homeopathy portal, Hpathy.com! My prize was several homeopathy books in hard-copy I needed for my studies and I am ever so thankful for this! He even added our group to his drop-down menu so students could quickly navigate his site and find the group! If you can’t tell, I love learning – and usually end up making whatever I learn part my profession! I have visited more than 2/3 of the states all over the mainland of the USA and one day hope to visit many countries in Europe, Australia and New Zealand – and maybe even Egypt, India and portions of South America! PLEASE see the right-hand column (my “blogroll”) for MANY other excellent blogger choices in a variety of subjects! Thank you for stopping by today – hoping to provide some inspiration for you! Thanks so much for the nomination! I really appreciate it. Lisa, you do so inspire me. what is your age. I’m so glad you are a capricorn. what brought you back to MT after being so many other places? Hi Lori! I am only 9 days older than you haha! Raising my kids brought me back actually, but now they are grown and entirely on their own (time to travel maybe?) 😉 I am so glad you stopped by, I just love your blog too! I will double-check that you are in my blogroll OK? Previous Previous post: Who Heals the Healers? Next Next post: 6-Step Herbal Contraception Update: Facial Reflexology!